The start of the 2007 soccer season is only 10 days away with the first round of the cup being played on March 10th, and on April 1st the Formula Division gets underway. But before that, there are also 2 international qualifiers against Ukraine and Georgia. The soccer association has also announced that there will be an annual Charity Shield-match. 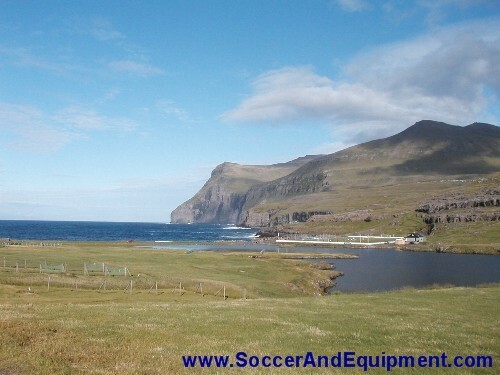 On a sad note, the annual Atlantic Cup between the Faroese and Icelandic champions might have come to a close. In addition to this, we also have some club news to report. The start of the 2007 Formula Division is also getting nearer and nearer and is now only a month away as the first round will be played on April 1st. The first round sees an interesting match between B36 Tórshavn and KÍ Klaksvík. Also GÍ Gøta – EB/Streymur looks exciting, and will give us an indication of whether EB/Streymur means business again this season or not (remember EB/Streymur narrowly missed out on the title last season in the very last few minutes of the last game of the season). Another massive game in the first round is the one between VB/Suma and AB Argir, who probably will be battling it out in the relegation zone for the whole season. – 3 vital points at stake already in the first round for them! 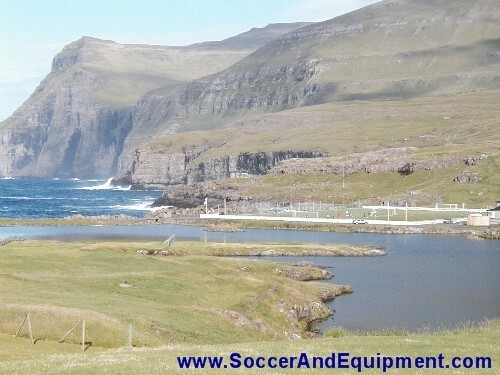 Since 2002, the annual match between the champions from the Faroe Islands and the champions from Iceland, called the Atlantic Cup, has taken place in late April, alternately in the Faroe Islands and Iceland, but this competition now seems to have come to an end. This year's match between HB Tórshavn and Icelandic champions FH Hafnafjørður, was planned to take place in Reykjavik in March instead of April, but because the fund FITUR (whose aim was to provide support to the furthering of cooperation between The Faroe Islands and Iceland, in order to promote further relations between the countries), who has sponsored the event, has now been closed down, the trip to Iceland becomes too expensive for HB Tórshavn. Therefore HB have announced that they will not take part in the Atlantic Cup this year. The Faroese Soccer Association has just announced that they will host a "Charity Shield" match on March 7th between last season's champions and Cup winners, HB Tórshavn and B36 Tórshavn. This is done in cooperation with charity organization Lions Club. This match is meant to be an annual event where the champions and Cup winners will compete for the Lions Cup. All income will go to the Lions Club organization. 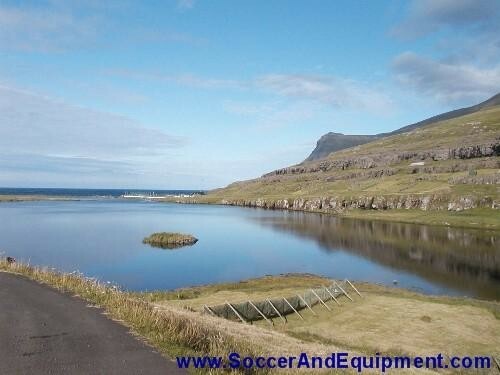 The Faroe Islands now have a transfer window. Up until now, clubs have been able to sign players whenever they wanted, but now the transfer-window closes shortly before the start of the season, on February 23rd at midnight. Then it opens again on June 18th and stays open until July 23rd. AB Argir have signed two Danish players; 20 year-old central defender Morten Overgaard, who comes from Køge and 21 year-old midfielder Peder Christiansen, who comes from Lyngby. Christansen's contract is only for 6 months, because he must return to Denmark in the summer, when his study starts. B36 were dealt a blow when they learned that Ivorian striker Sylla will not continue for B36 this season. Sylla named personal reasons for his decision. However, Sylla can't play for any other club either, because B36 has his playing certificate. The rumor is that B36 are trying to find a solution to Sylla's "personal issues" (which are said to be that his girlfriend doesn't like it in the Faroes), but as it looks right now, there's no Sylla in B36 in 2007. B71 now have 4 Brazilians in their squad as they have recently signed 2 new ones in addition to a Dane. The new Brazilians are Fabio Vieira and Flavio Lucio de Santana. Fabio plays in defense whilst Flavio plays in midfield. The new Dane, Anders Rasmussen, is a 23 year-old central defender. As a memory of EB/Streymur's old stadium, I have posted a few photos on the bottom of this page. GÍ has signed a young polish striker, Tomaz Sajdak. Old warrior Hans á Lag, who retired after the 2005 season, has started training again. If he gets into shape, his strength in the air will be an important factor for HB's defence who maybe missed some of that last season. According to the pre-seasons training matches, HB's defence looks almost impregnable, as they have held 6 clean sheets in 7 matches. But of course, training matches shall not be taken too seriously. 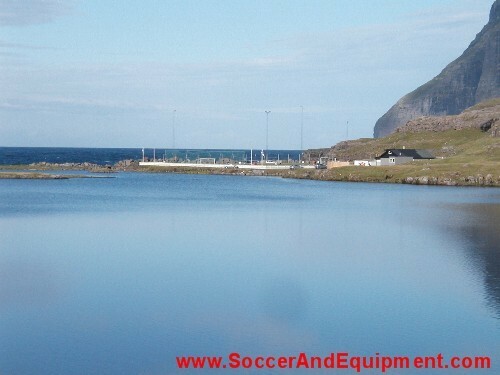 On March 10th, KÍ will host the annual Klaksvík tournament between the top 3 clubs from 2006 and themselves. Program: March 10th: B36 – EB/Streymur; KÍ – HB. March 11th: 3rd-/4th place; Final. VB/Sumba have a new goalkeeper this season. VB/Sumba's goalkeeper from last year has signed with HB, but VB/Sumba have signed Skála's goalkeeper Vlada Filipovic, who became unemployed when Skála signed TB Tvøroyri's goalkeeper Predrag Markovic. Apart from that there is not much news from VB/Sumba and so far we have not heard of any training matches they have played. One wonders in what shape they'll be in. But we'll soon get a an estimation of that, as VB/Sumba host a friendly 4 team-tournament on March 4th-5th. In addition to VB/Sumba, B71 Sandoy, Skála and TB from the 1st division take part in the tournament. No news from NSÍ Runavík and Skála this time.